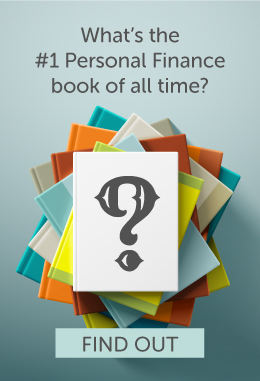 This is a question that many novice business students must answer. The reason that it is so important is because it is one of the most vital methods that companies use to increase efficiency of operations and reduce costs. In other words, it is imperative that anyone in business have a thorough understanding of the vertical integration definition so that they can understand the way that businesses operate and succeed. A company that is vertically integrated can reduce the amount of time that it takes to manufacture a product while simultaneously reducing the costs that are associated with its production. In short, vertical integration allows companies of all sizes to reduce overhead and streamline their efficiency so that they can remain competitive, even in markets that are constantly changing. Without it, it would be virtually impossible for companies to continue to produce goods and services in a timely manner without it costing them more money than they can potentially make. What are students expected to understand about these types of business practices? For starters, they are expected to be able to define vertical integration. There are also a number of other things that must be thoroughly understood in order for someone to be able to adapt these types of business practices in the future. 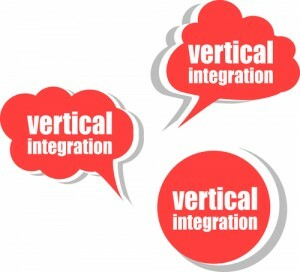 How is vertical integration defined? In layman’s terms, it is defined as one company taking over at least two types of production that were previously handled by two or more companies. In other words, imagine a company that handled one aspect of production for a particular product and then outsourced another phase of the production to another company. When vertical integration occurs, a company takes on at least two aspects of the production phase as opposed to allowing each phase to be handled independently by a different company. This often increases efficiency and reduces the time required to complete the production process, thereby allowing a company to produce more goods and make more money. 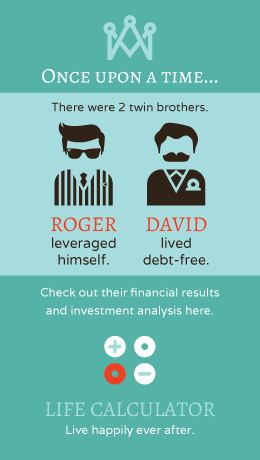 What are the differences between vertical and horizontal integration? Vertical integration is strictly related to taking on more aspects of production for a particular product. Horizontal integration, on the other hand, refers to a takeover of another company that produces similar goods, often so that a company can create a monopoly and charge more for the products that they are selling. Therefore, vertical integration refers to assimilating production procedures within a single company while horizontal integration refers to absorbing other companies that are competing with similar products. How does forward integration differ? For all intents and purposes, forward integration does not necessarily differ from vertical integration, it is merely a different form of it. It includes the distribution of a particular good. In forward integration, a company not only acquires more aspects of the production phase of a particular product, they also start to distribute it as well. How does backward integration come into play? Just as forward integration involves the distribution of a product, backward integration involves the purchase of those who are responsible for supplying goods that make it possible to manufacture the product in the first place. In this type of business practice, a company will acquire the companies that once served as their suppliers and begin essentially supplying themselves with the raw materials that are needed to produce a product. This often reduces the overall cost that is required to make the product and allows the company to make a larger profit. What does vertical consolidation refer to? Simply put, vertical consolidation is the same thing as vertical integration. It is merely a different term that is used to describe the same business practice and more often than not, the two terms can be used interchangeably. How is the vertical merger definition explained? Again, this definition can be explained by simply explaining vertical integration. A vertical merger is one of the easiest ways to think of vertical integration. Just as people are able to connect mergers of separate companies with horizontal integration, a vertical merger can be used to explain the way that companies consolidate their production practices to include more than one aspect of the production phase. Just as horizontal and vertical integration must be thoroughly understood, it is important to truly relate to the ways that these different types of business practices allow a business to make money. Both practices are typically used to help a business increase its profits. The biggest difference between the two is that one involves overtaking other companies and one involves a single company becoming more involved with everything from raw materials to production to distribution in order to keep everything in house and increase its profit margin.